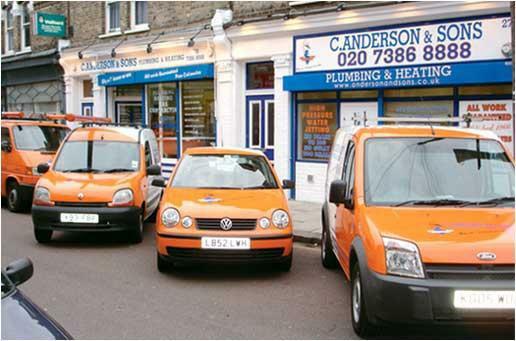 C Anderson & Sons LLP is a long established family business with more than 40 years in the plumbing and heating trade. Mr Anderson snr. has been an associated member of the Institute of Plumbing since 1982. The company is also Corgi registered (Corgi number 31077) and a member of the associate of the Plumbing and Heating Contractors (APHC). Three other members of the family work full time at the company, Crawford Anderson Jr joined the company in 1999 and now takes an active role in the day and day running of the company along side senior manager and partner Martin Lynch. Customer service is always our first consideration, and we only undertake work we can manage with total confidence. All Engineers are employed by C Anderson & Sons LLP and not subcontracted out. We also operate a very intensive apprentice programme for young people local in the area, and have our own in-house qualified operatives. 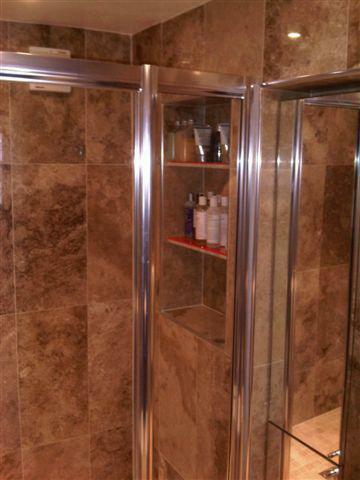 We offer free advice and free quotes/estimates. A job well done leaves a satisfied customer who will use our services again. 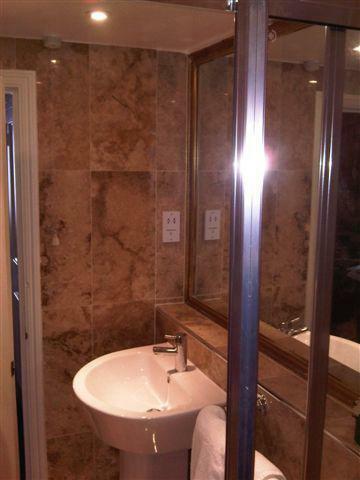 Call today to discuss your requirements with our friendly professional team. 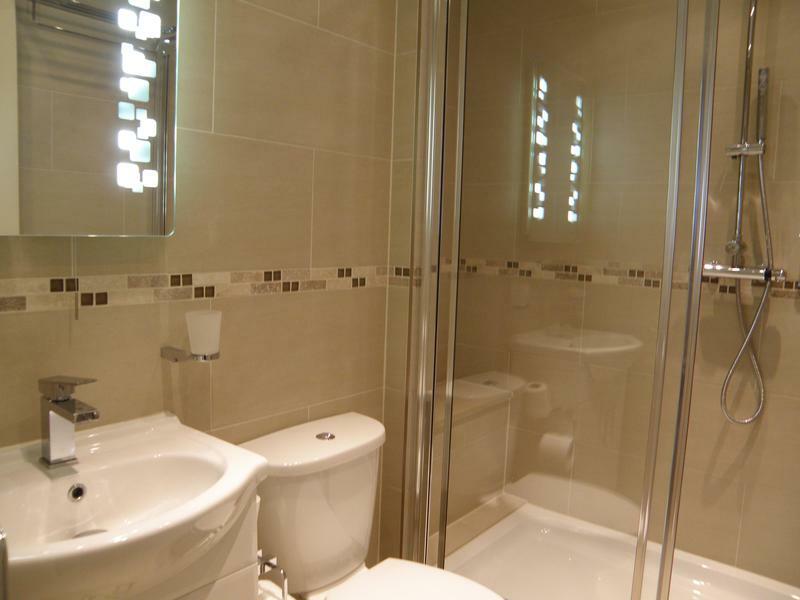 "The plumber was excellent - back office, admin and communications very much let them down." "Recommended by a neighbour and the whole service from the start making a booking and until the job was completed was so efficient and easy for me I can't fault these guys for anything. Will definitely recommend these guys to all my friends and family." "Absolutely awful customer service and total disregarded and failure of management to deal with my issues. Spares charging policy is a over priced, even the engineers agree it is, but management simply don’t care and will extort money without a care in the world. The other tricks they will use is turning a 1.5 hour job into a 3 hour charge - engineer will constantly answer their mobile phone, near the end of the work a supervisor/ manager will show up claiming he needs to check the work, this wastes 20 minutes, the skeptic in me believes the engineer doesn’t have adequate knowledge so this guy has shown up to sign the job off. 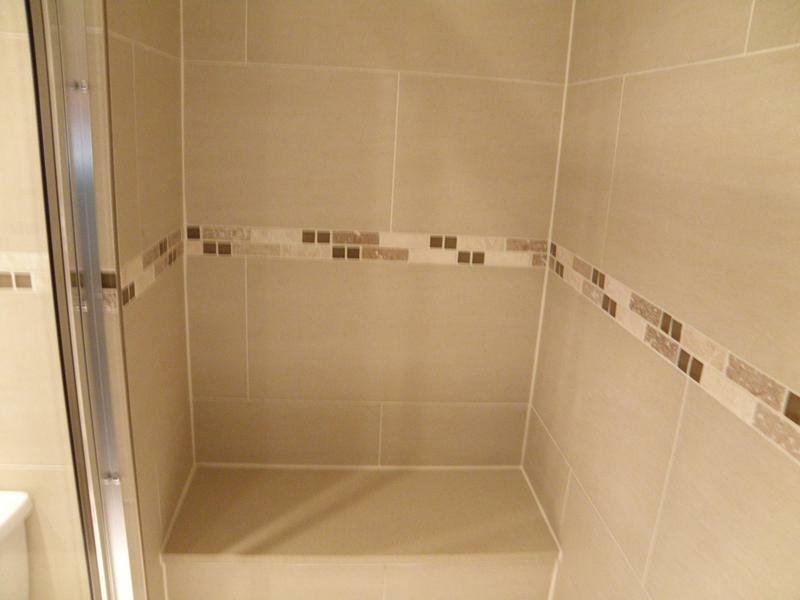 The actual workmanship was ok, but I definitely wouldn’t recommend this company and would advise to look elsewhere as in the event you have a problem they have absolutely no concept of adequate/any customer service." "Used them to repair a boiler. Customer service extremely bad. They never stick to appointments. They never call back. Been quoted on the phone £114 for call out deposit, I have been charged £114 AND £50. Still waiting on explanation why. Fixed the boiler and I paid them in total £709, but power cut off two hours after they left. Several attempts to ask them to come back resulted in them giving me a new quote for additional works worth over £500. I never paid the deposit, but they still send an engineer round 10 days later unannounced and then charged my card on the same day unauthorised. A steep warning to everyone - do not use. I posted my job on another website and instead of Anderson's £540 quote, I received 5 quotes - from £95 to £240. Now making additional enquiries about this trader."